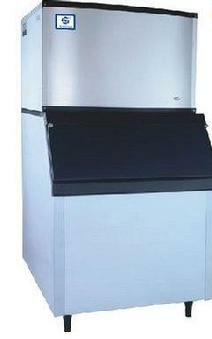 In the restaurant business, a broken ice machine can mean a loss of business and revenue. And if the sanitation inspector happens to show up that day, it can be worse! Keep your ice machine in working order with us. Our specialists have years of experience with commercial ice machine repair, and we can keep your equipment in working order with maintenance appointments after the repair is complete. Don't try to fix things on your own, or bring in someone unqualified. Call us for your commercial ice machine repair needs - we're the local experts on the matter!